News > Monkey Business 4.01.00 Release - upgrade today! Monkey Business 4.01.00 Release - upgrade today! 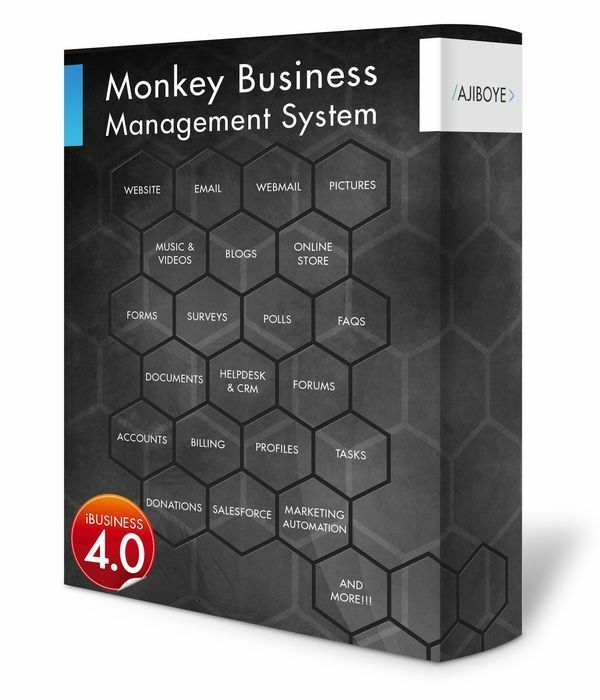 Greenwich, CT — Sunday, November 06 2016 — AJIBOYE Monkey Business Agency is pleased to release Monkey Business 4.01.00. AJIBOYE Merchant Account - New seamless, fast, reliable payment processor allows you to accept all major credit card and echeck payments right on your website. Brand new Effects+++ Preset Library in the Monkey Business Editor provides 66 beautiful animations to create beautiful online presentations. Brand new User Interface Integrated Help Info system brings precise help information to every user interface item and app, making it easier to learn and use Monkey Business apps and features without reaching for manuals and documentation. Brand new Infinity Scroll provides a modern, seamless loading of multi-page content on-demand, in the background for a more frictionless user experience. Brand new Animated Alerts & Dialogs delivers a more polished, modern, and visually engaging user interface and experience for users. Fixed a critical bug in the Paypal's Instant Payment Notification (IPN) support that can cause loss of records of custom invoices/orders echecks payments with delayed/verified 2-3 funding. Fixed a critical bug in User Supplied Data Verification and Security System causing loss of special characters inputs in some applications such as the Catalog Manager.